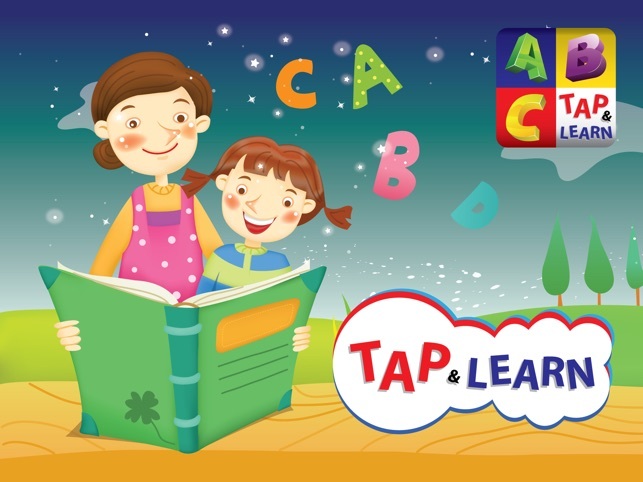 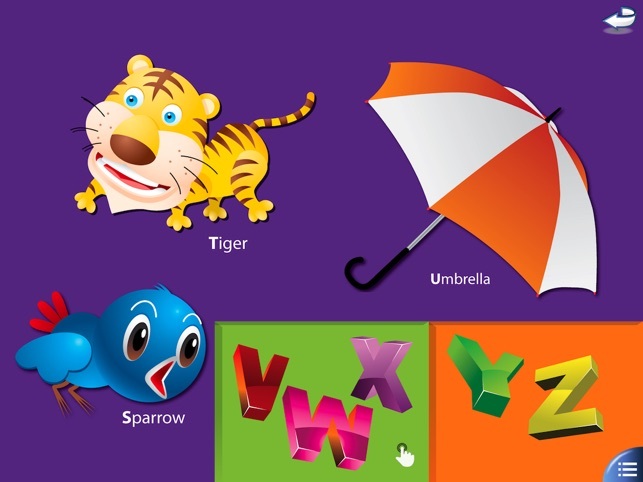 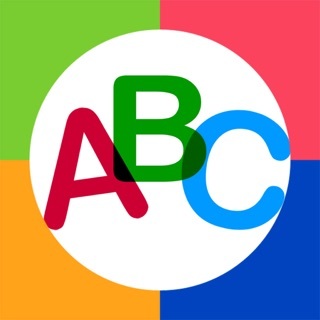 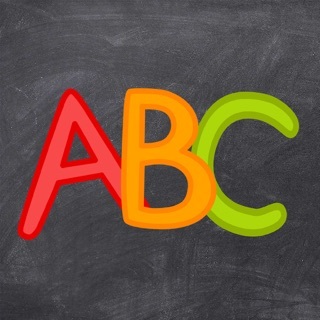 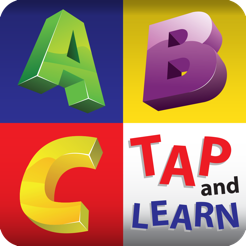 An educational app for kids which helps them quickly learn ABC. 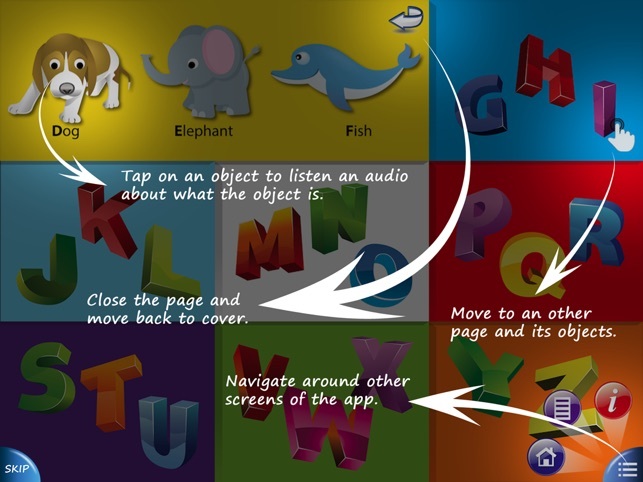 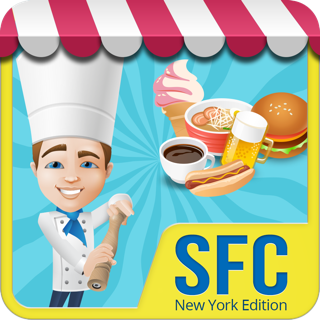 The app contains fun graphics which are both memorable and colorful. 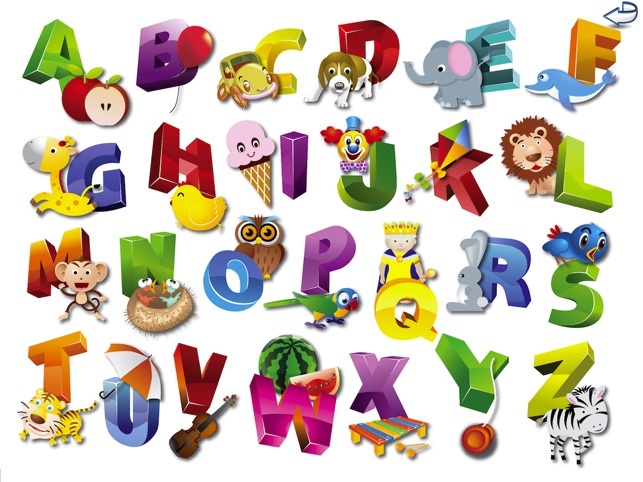 There are different objects linked to each letter with vocals to even register sounds and pronunciation into the listener’s mind. 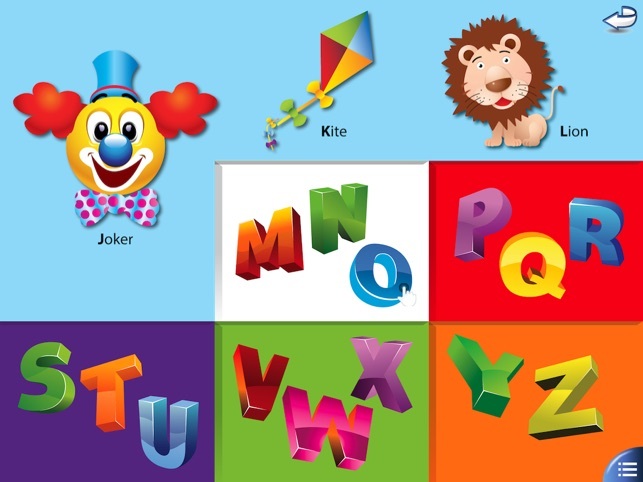 A must buy for your toddlers. 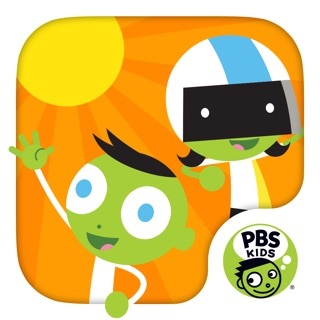 The app is available for iPad devices only.